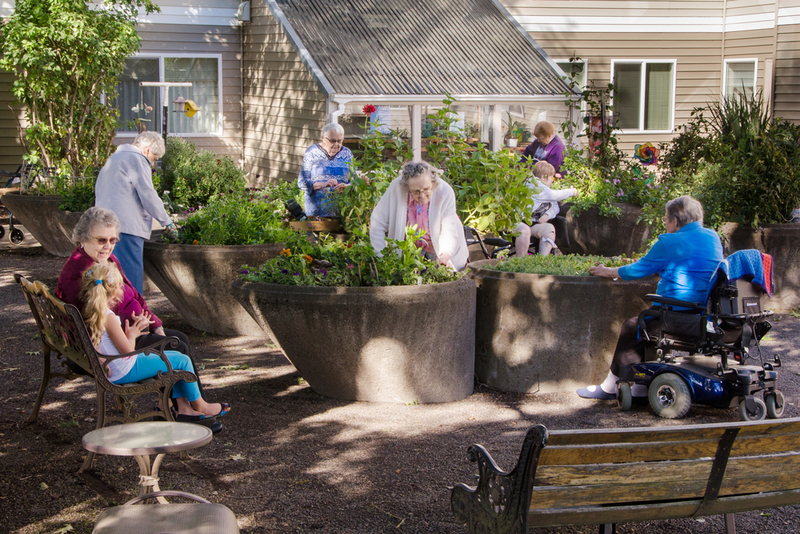 Assisted living is gaining strong grounds around the world. It is similar to retirement homes that provide ample care and services to elderly people who need extra support. However, sometimes elderly people who are healthy but choose not to live alone find a perfect home in these places providing private assisted living in Oklahoma City. This blog post will help you understand some reasons why moving toward assisted living a bit earlier is fruitful for elderly people. Private assisted living in Oklahoma City has evolved a great deal. People can now choose from an array services that help make their life better in old age. Elderly people who are looking for good home care at an equally affordable price find private assisted living very useful. Today, elderly folks feel much freer and more important, as there are great options to suit their necessities as they grow older. When elderly people consider private assisted living in Oklahoma City, it is always better to decide early. This is because it is easier and less stressful to explore your options before you need the extra help. With better opportunities and devoted, caring personnel, assisted living is paving the way for independence and developing a sense of feeling relaxed in elderly folks. In other words, seniors seeking private assisted living in Oklahoma City should look for options that provide not just physical but mental and emotional security to them as well. It is surely a nice idea to choose private assisted living, as it offers excellent care and great facilities to serve you in the later years of life. Old age brings several ailments that leave you weakened both physically and psychologically. Opting for private assisted living in Oklahoma City helps you with great options to make things easier for you. Moreover, it also helps you to find new friends and companions to socialize with. Choosing a good retirement home or assisted living early gives you enough time to get well adapted to the changes in lifestyle and the newer environment. In addition, the most important benefit of moving into private assisted living in Oklahoma City a bit early is that it ensures flexibility and dedicated attention to suit your changing needs and requirements. On the last note, old age will bring with it several complexities that will grow along with your age. Thus it is indeed wise to figure out the details of moving into private assisted living in Oklahoma City earlier rather than later.